"We're treating the process of design as a design problem. I want the design process to be really transparent. I want it to be backed by science, and I want it to be continually reflected upon." "I'd be doing studio hours, painting on these massive canvases, and then head over to the computer lab and be working on a ray tracer." "I grew up naturally becoming aware of politics and the sociological ramifications of everything, from the design of houses to the design of economic policy." 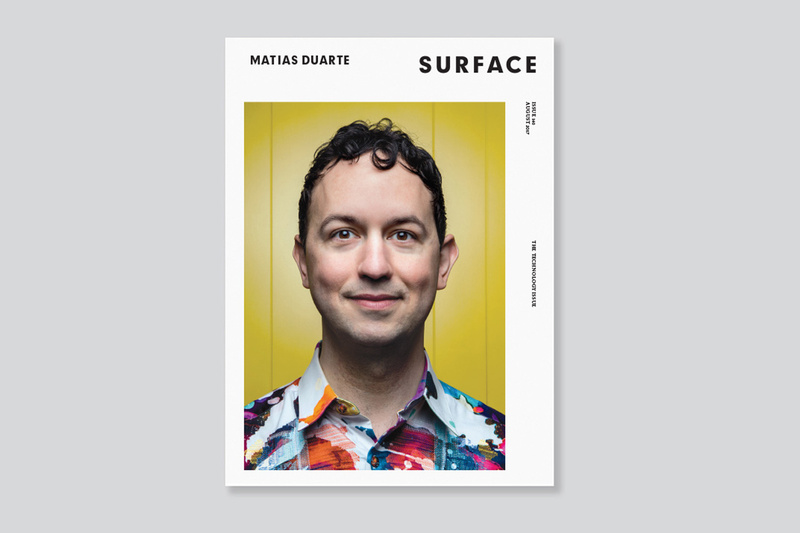 Read the full cover story over at Surface.